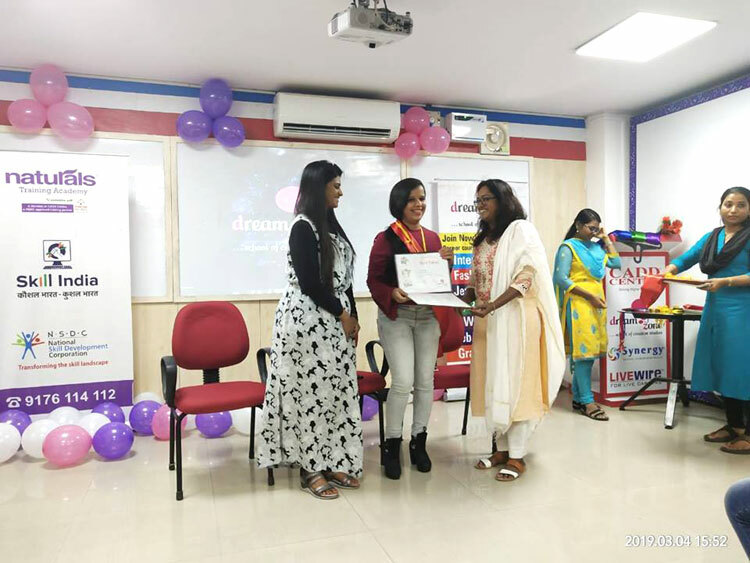 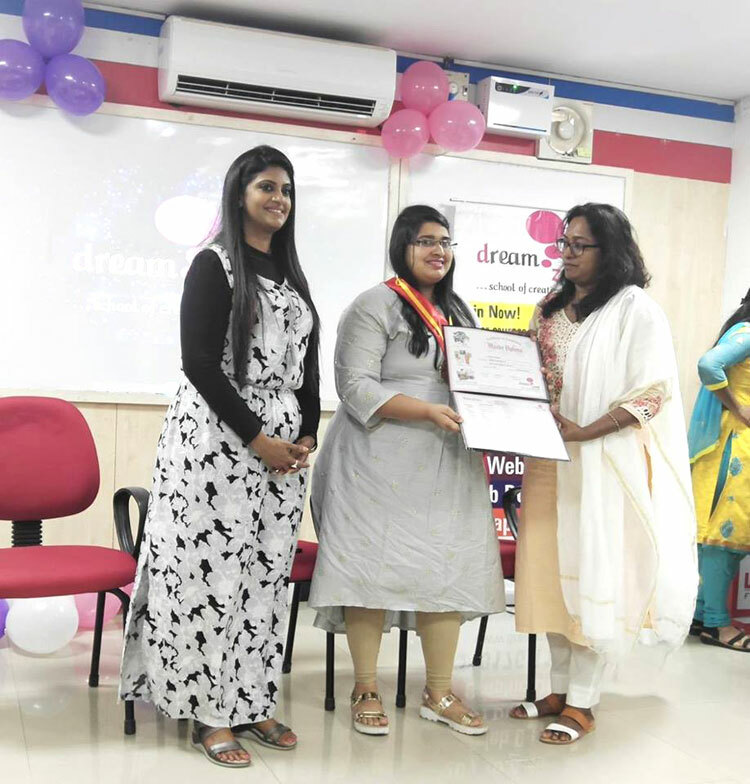 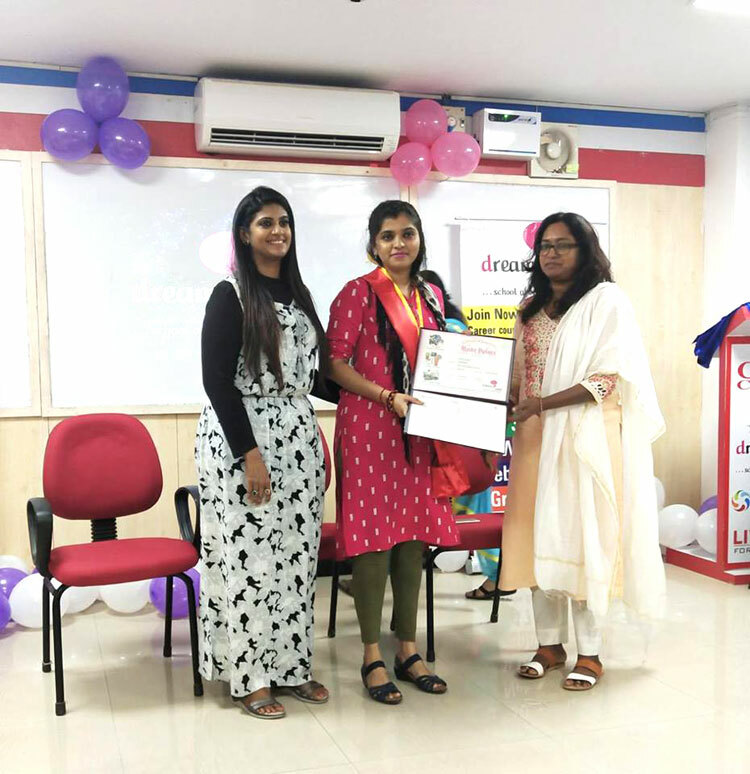 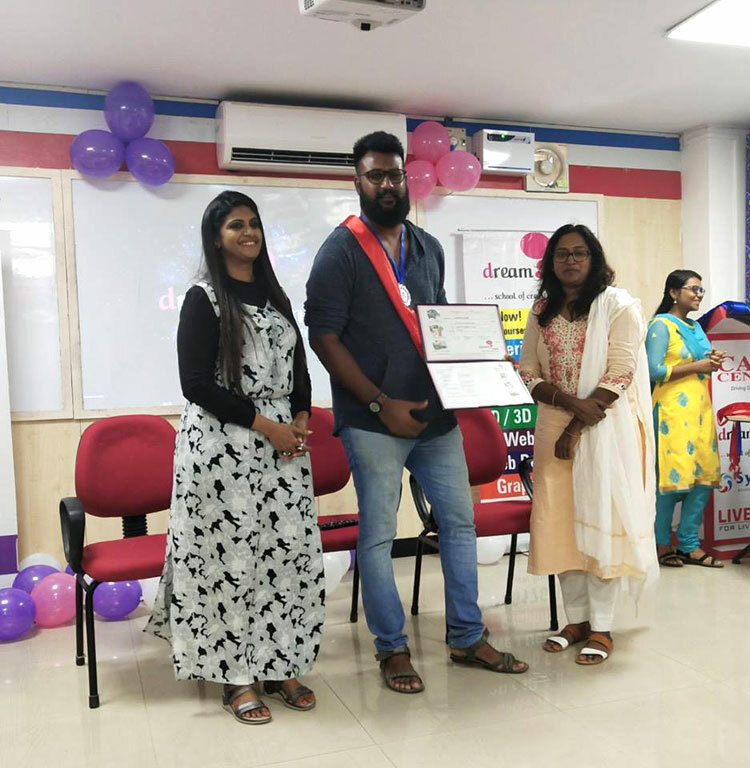 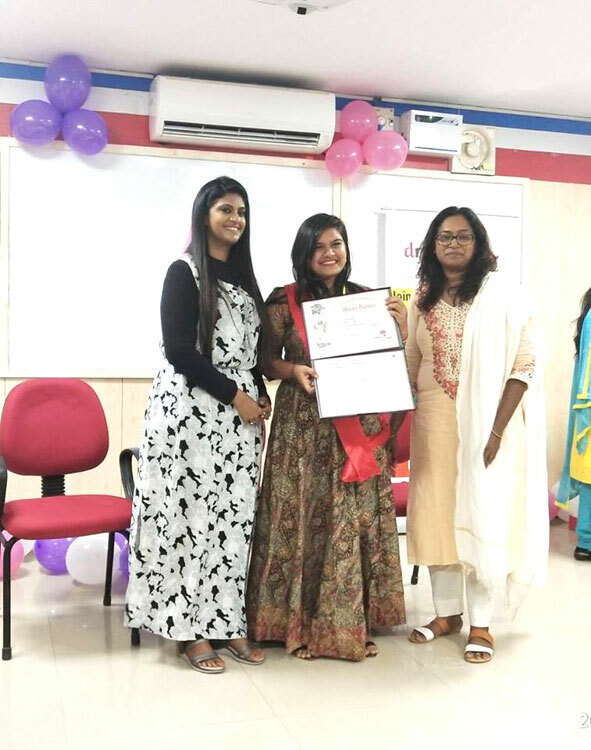 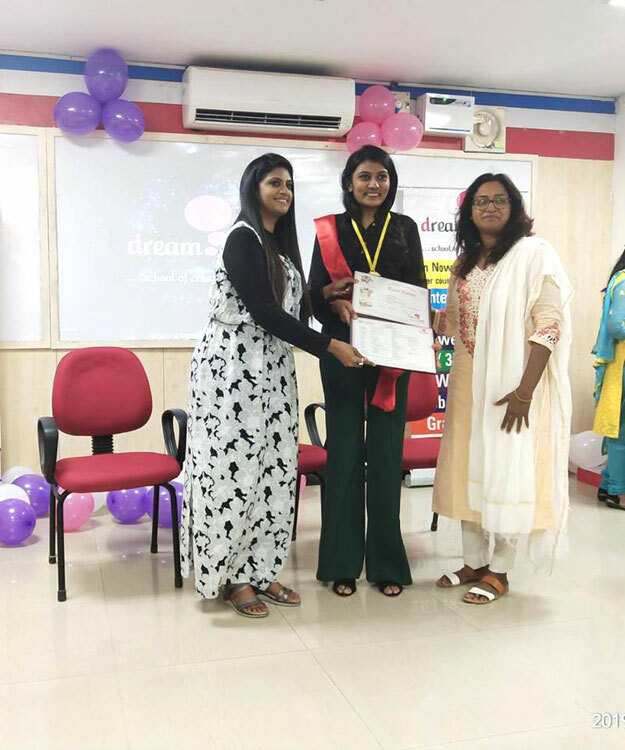 Dreamzone Graduation Day 2019 was held at Mylapore on 04th March for the batch 2018 -2019. 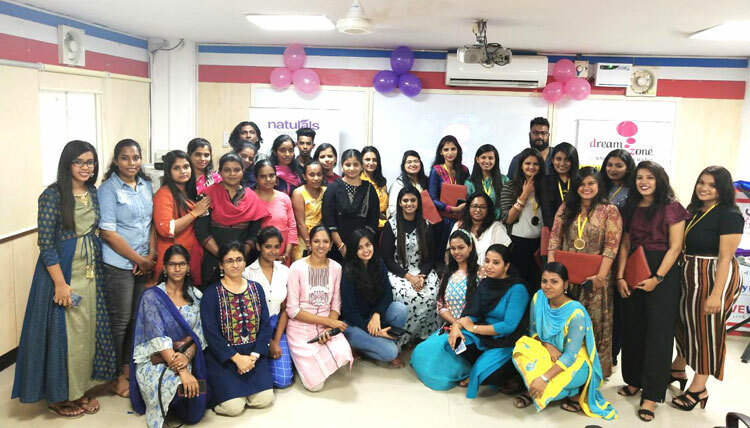 A special thanks to the Chief guests Ms K Venna, Founder of Naturals Beauty Salon and Sridevi Ramesh, Mrs India Universe 2018 for addressing the happy Dreamzone family and spreading their knowledge to the future stylist. 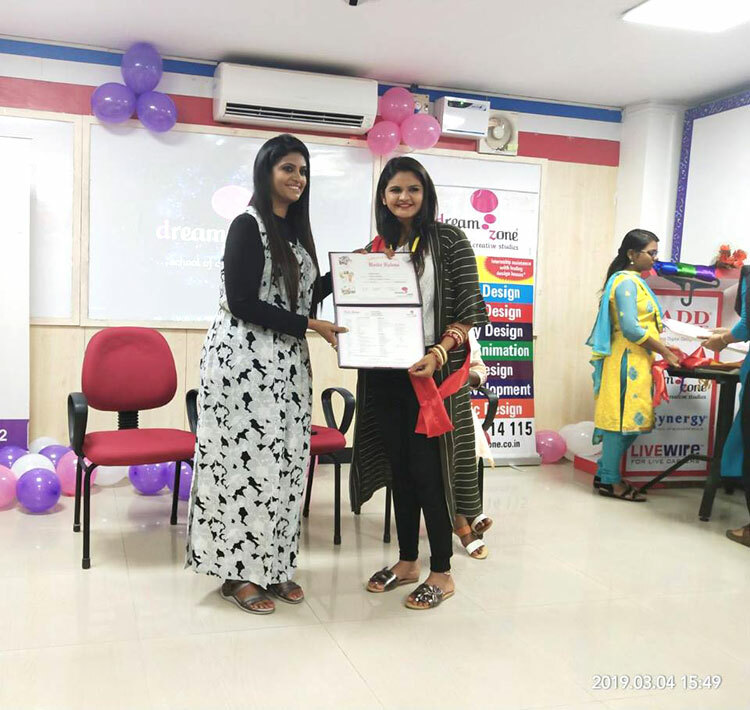 All the very best for your future venture. 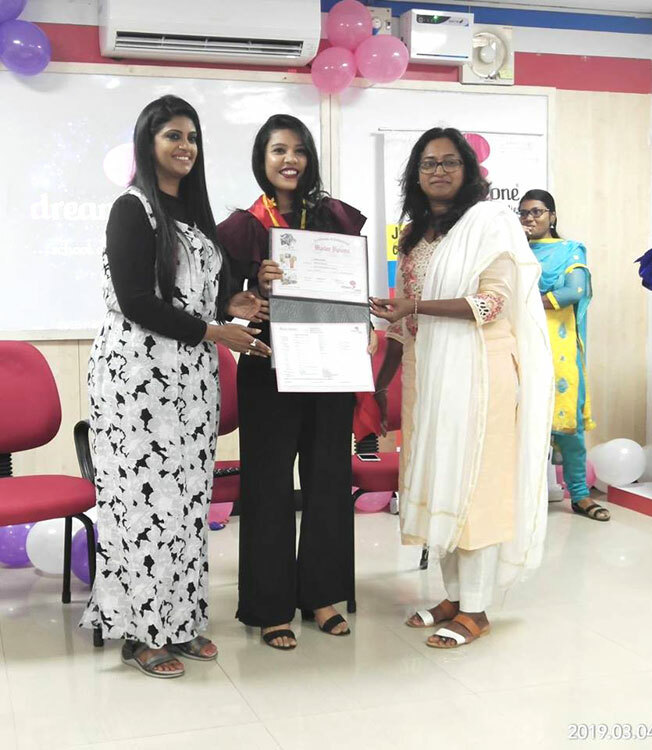 Dear Charming stylist, go forth and set the fashion industry on fire!